It's killing us having to wait so much because that was a very disappointing game. 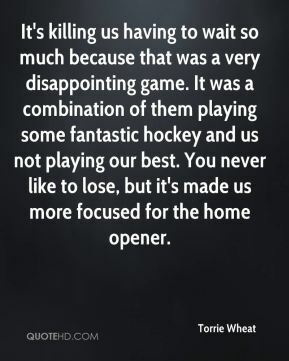 It was a combination of them playing some fantastic hockey and us not playing our best. You never like to lose, but it's made us more focused for the home opener. I just want to forget about the game, pretend it never happened. There's no sense getting too frustrated about it. We had a lot of guys playing only the second or third games of their careers, so you can't put too much stock in it. We just have so many guys nursing minor injuries or battling sickness. I'm fairly healthy so I was the lucky candidate to play. Maybe the next game they will try me more. 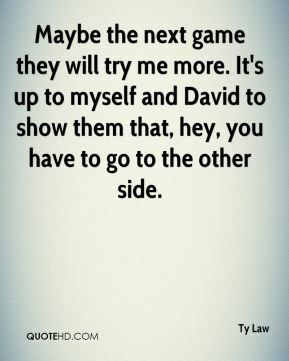 It's up to myself and David to show them that, hey, you have to go to the other side. 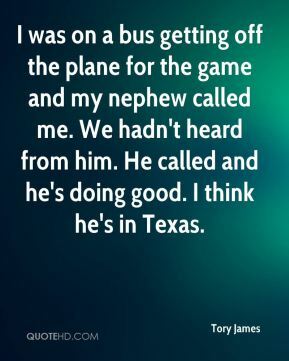 I was on a bus getting off the plane for the game and my nephew called me. We hadn't heard from him. He called and he's doing good. I think he's in Texas. 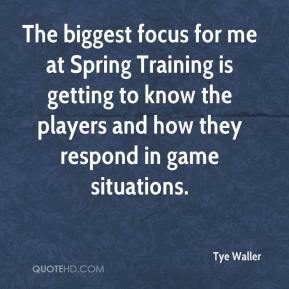 The biggest focus for me at Spring Training is getting to know the players and how they respond in game situations. I had an off day, but that's part of the game. 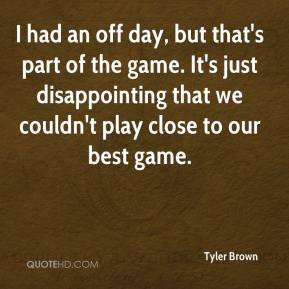 It's just disappointing that we couldn't play close to our best game. He didn't have a bad game. 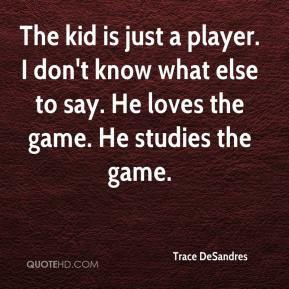 He understands the game very well and is very competitive. That's what makes him good. And he can hit free throws. It didn't take him long at all (to adjust). 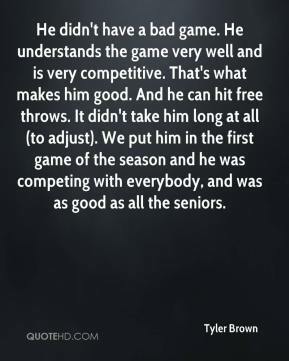 We put him in the first game of the season and he was competing with everybody, and was as good as all the seniors. 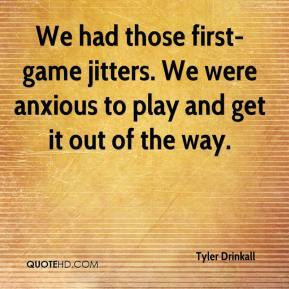 We had those first-game jitters. We were anxious to play and get it out of the way. 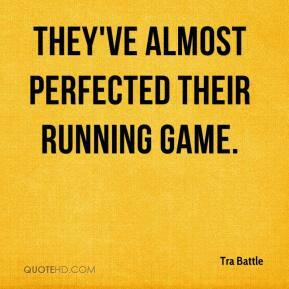 They've almost perfected their running game. The kid is just a player. I don't know what else to say. He loves the game. He studies the game. We heard it. That's just a part of the atmosphere. 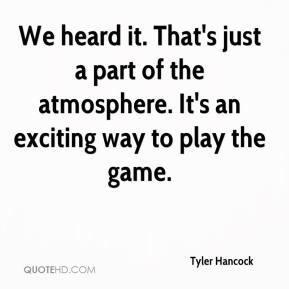 It's an exciting way to play the game. 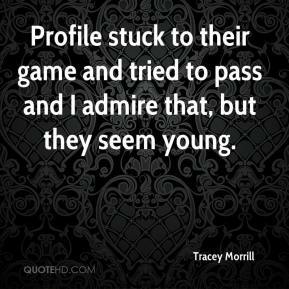 Profile stuck to their game and tried to pass and I admire that, but they seem young. 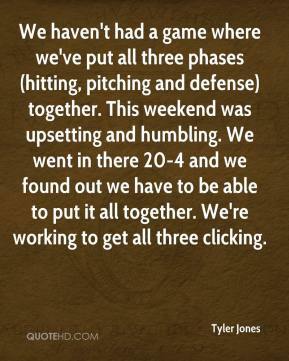 We haven't had a game where we've put all three phases (hitting, pitching and defense) together. This weekend was upsetting and humbling. We went in there 20-4 and we found out we have to be able to put it all together. We're working to get all three clicking. 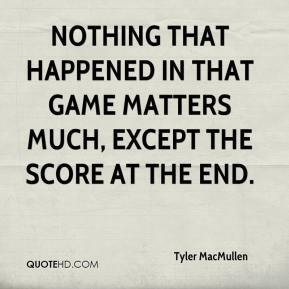 Nothing that happened in that game matters much, except the score at the end. I think the biggest thing is we tied the game, but we never took the lead. Some of the freshmen off the bench did a good job of getting us back in the game, but there were a couple calls down the stretch that help them put some distance in between us. 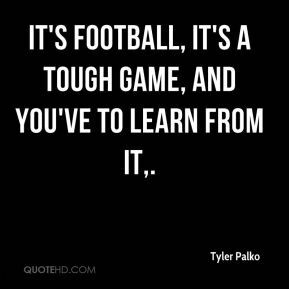 It's football, it's a tough game, and you've got to learn from it. 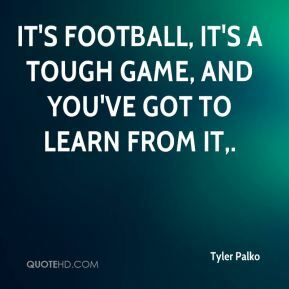 It's football, it's a tough game, and you've to learn from it. We've got to bring it all together in one game, instead of doing bits and pieces. 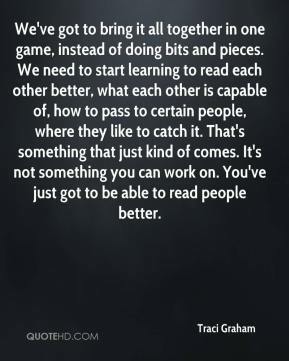 We need to start learning to read each other better, what each other is capable of, how to pass to certain people, where they like to catch it. That's something that just kind of comes. It's not something you can work on. You've just got to be able to read people better. 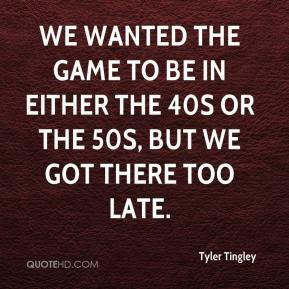 We wanted the game to be in either the 40s or the 50s, but we got there too late. 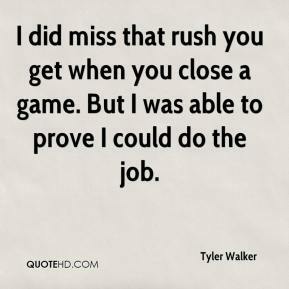 I did miss that rush you get when you close a game. But I was able to prove I could do the job. We were all fired up for the game. 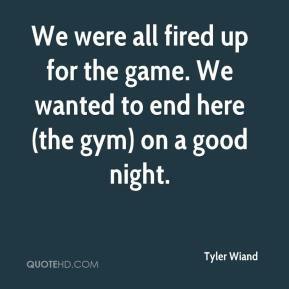 We wanted to end here (the gym) on a good night. Actually, we had contributions by all 11 girls, whether they scored or not. It was a good game from everyone. The team continues to come together every game. 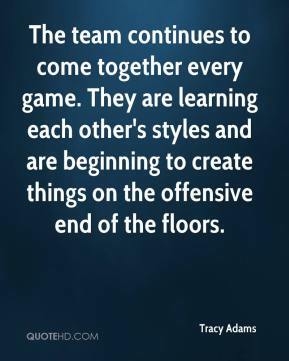 They are learning each other's styles and are beginning to create things on the offensive end of the floors. From a statistics viewpoint, we played pretty well. We forced 11 turnovers and closed down their inside game. Unfortunately, Stearns lit it up with four three-pointers to open the second half and that was it. You have to bring your A-game or you have to go home.